welcome to the second day of my Bkk Summer Escapade. If you’re interested in part one, head over here. Our adventures begins from Day 2(let alone the first half day). Woke up surprisingly early than the rest just to got myself ready(I need more time to curl my hair) because i was so excited about the schedule that I PLANNED. I literally planned everything from Day 1 to the last day. While waiting for the slow poke! We booked a tour at the airport and was picked up by the guide in front of our hotel lobby(Bonus for service). 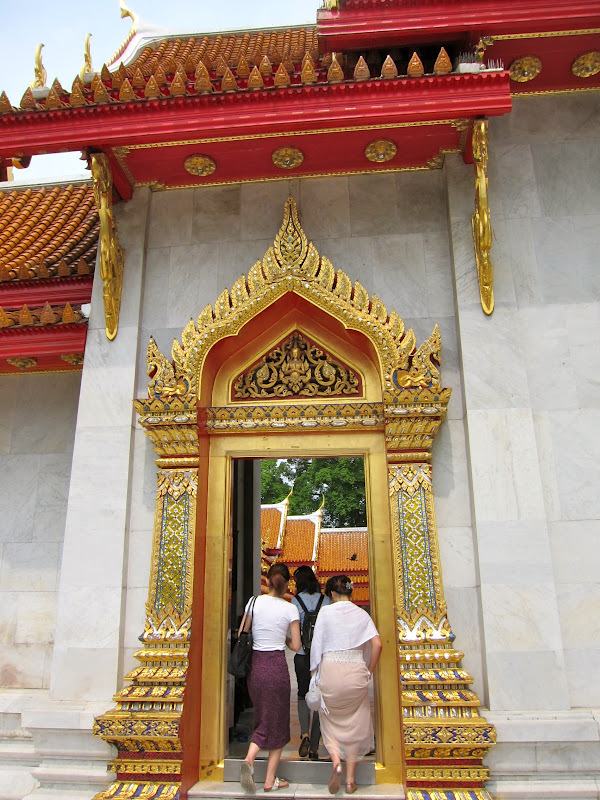 It was a half day temple tour includes 3 temple visits, tailor boutiques and jewelry shops. 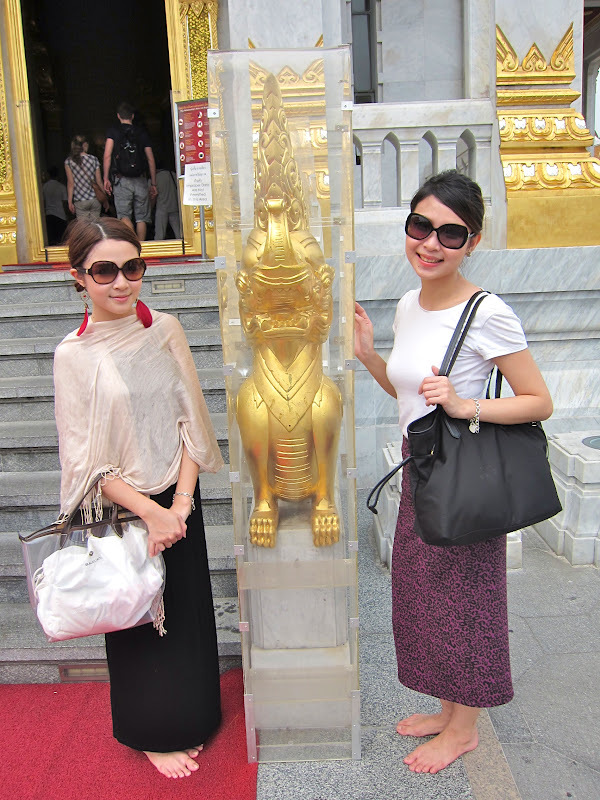 We didn't go for full day tour, just an extra sightseeing because our main purpose of this trip is SHOPPING! So our tour guide started chatting with us and slowly explained about our temples we're visiting later. 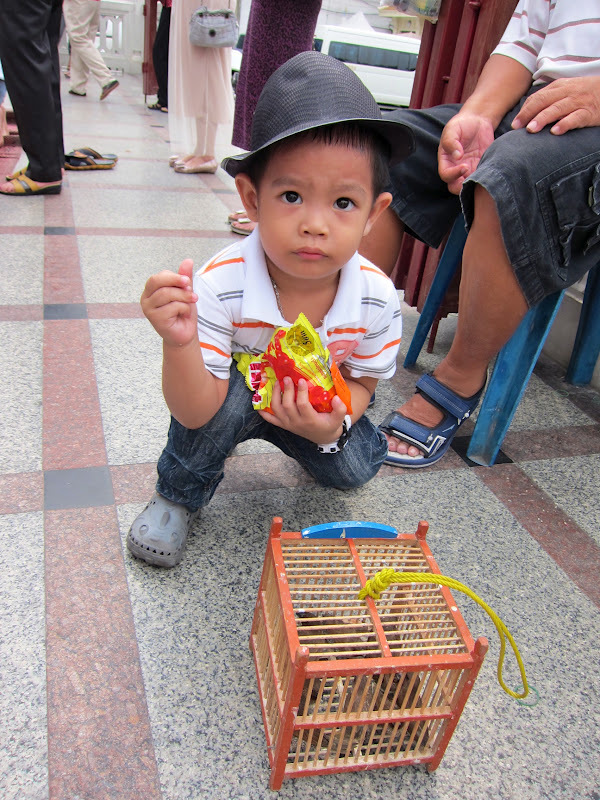 We were actually told by the local tour guide, Thailand was once a land that being cursed during World War 2. For eg. Shutter & The Eye where all the well known horror movies. 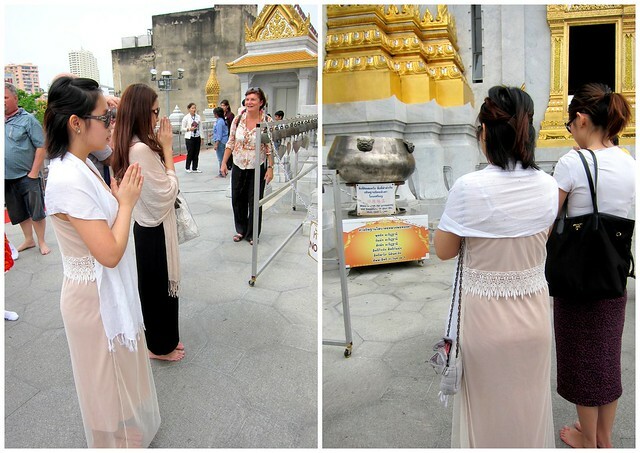 Hence it is advisable for foreigners to visit temple once touch down and before leaving Thailand. 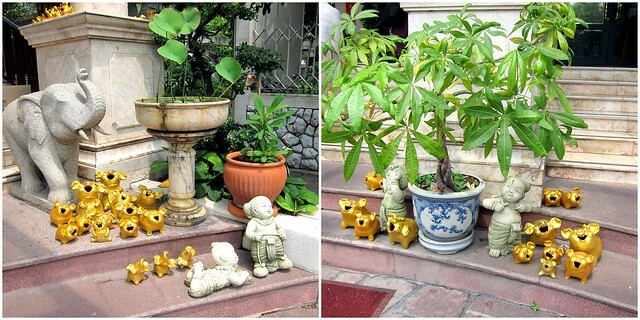 Wash away the bad luck and return to their land peacefully. Not sure if it's true or not, i guess i will just leave the believer to you. 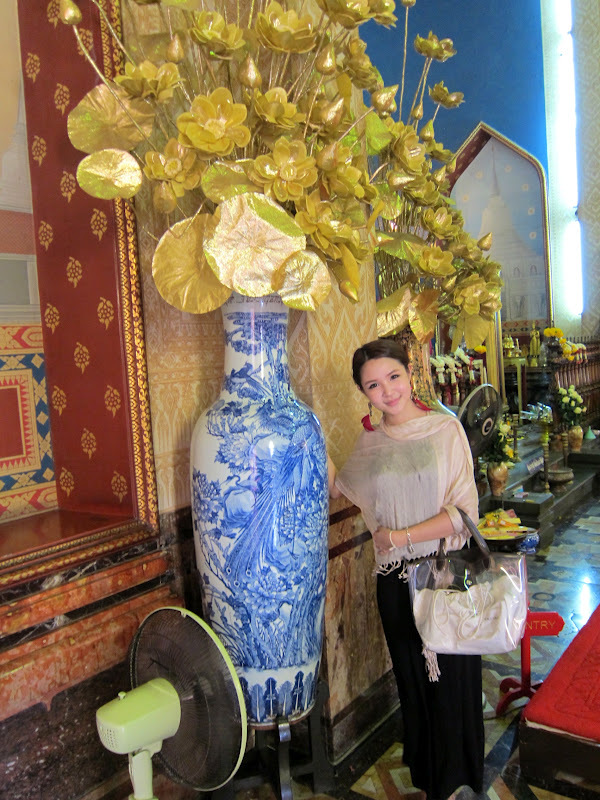 However, i'll still go with this flow and visit Erawan Shrine before leaving Bangkok on our last day. How superstitious i am! Grabbed our quick breakfast at 7-11! 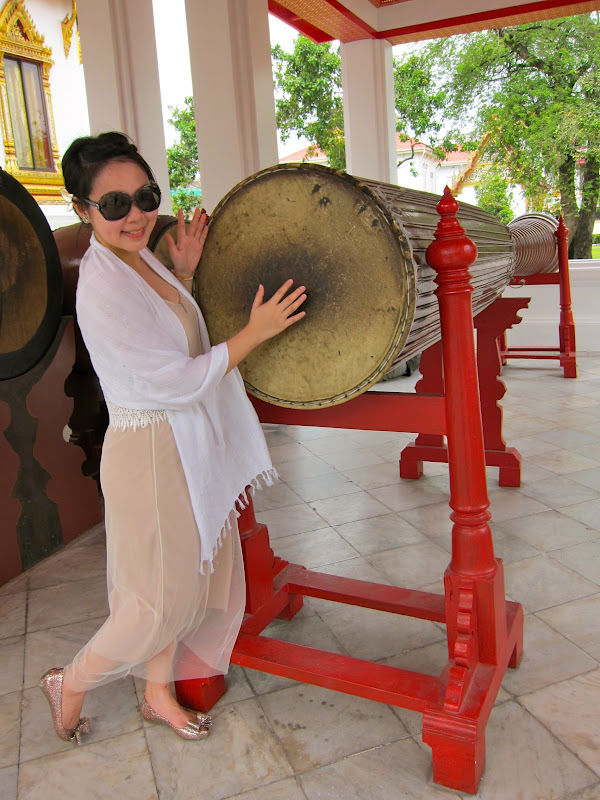 Thailand is a Buddhist country with more than thousand of temples and shrines. They are everywhere, and they are beautiful. 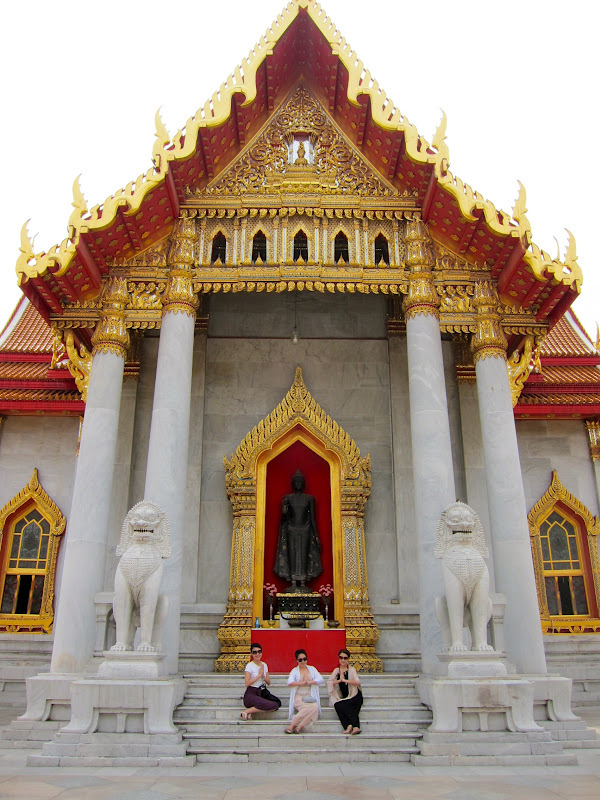 Of all the temples in Bangkok, we happened to visit a few that located in the City area. 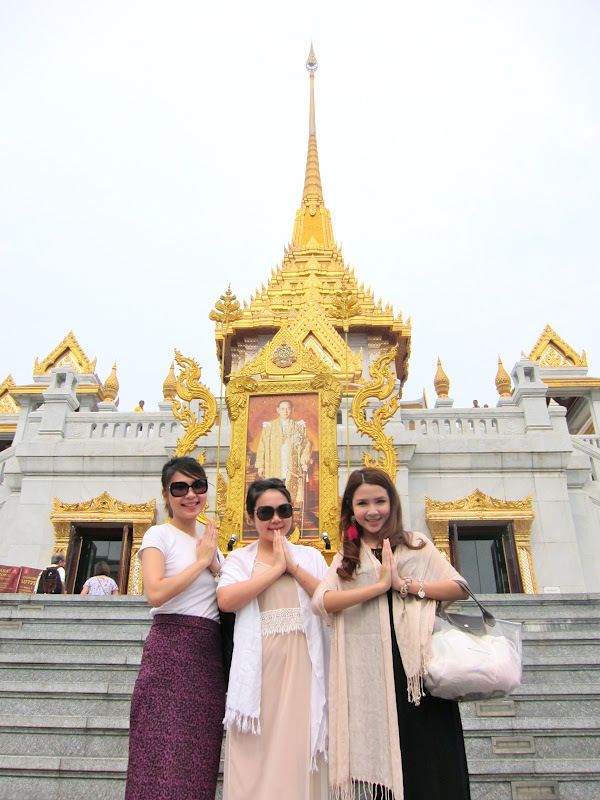 Unfortunately we did not visit the white Grand Palace. 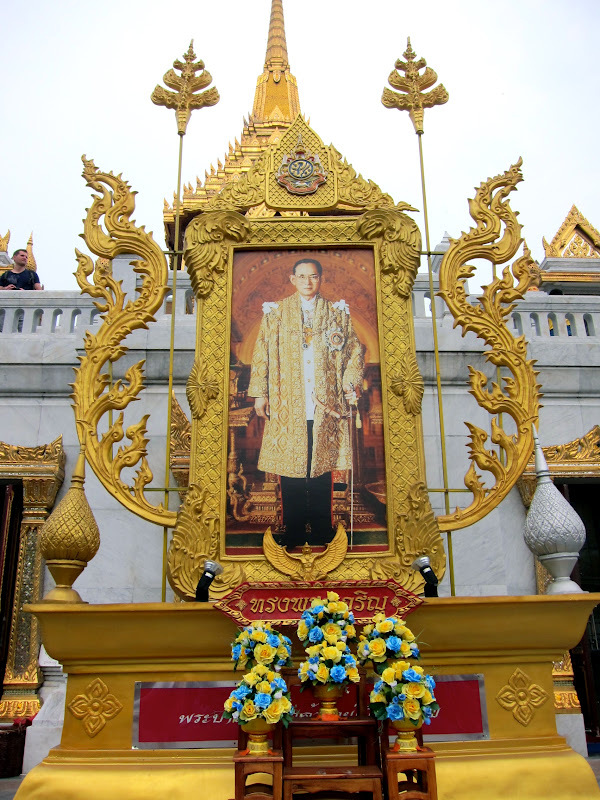 It was closed due to King's Sister Funeral for private ceremony. 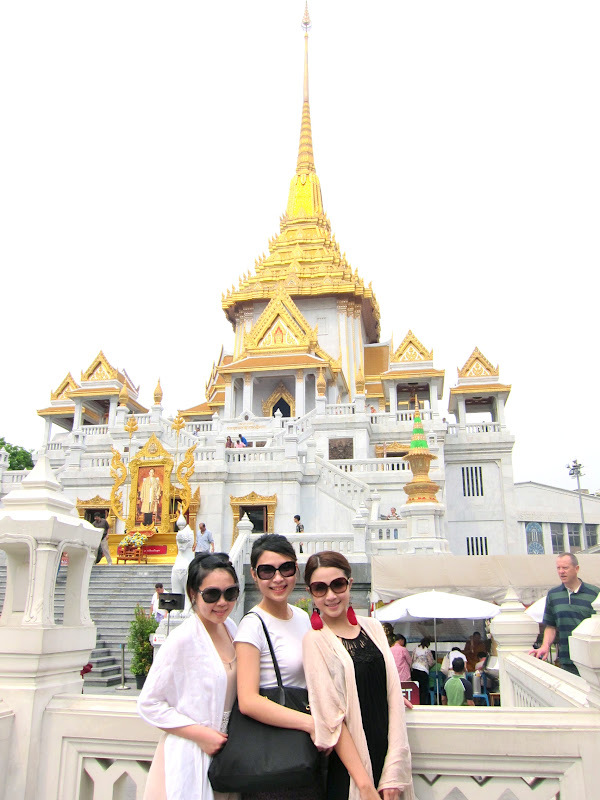 The tour guide felt so bad for us by missing one of the greatest temples in Bangkok, she asked if we wanted to replace with any other temples, we rejected anyway. We were opt for our Weekends market instead! 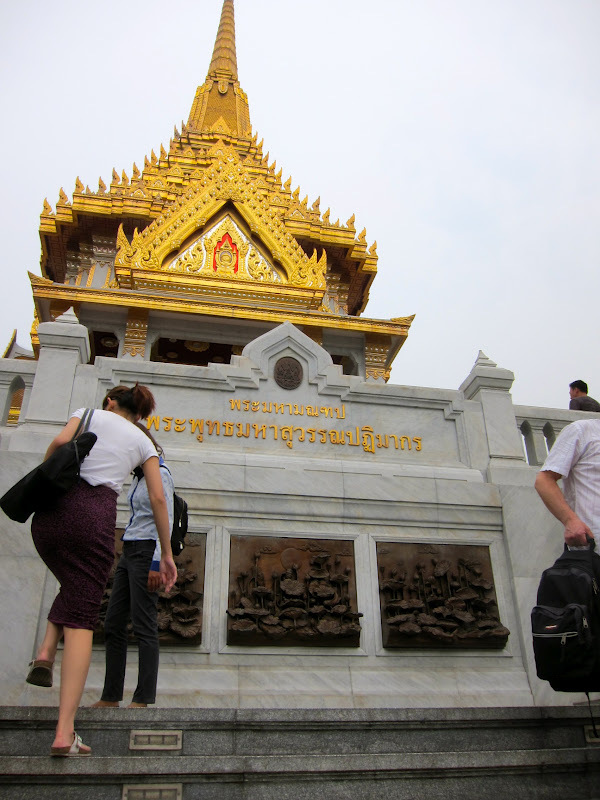 Our first temple goes to Wat Traimit Wittayaram, the Temple of Golden Buddha. 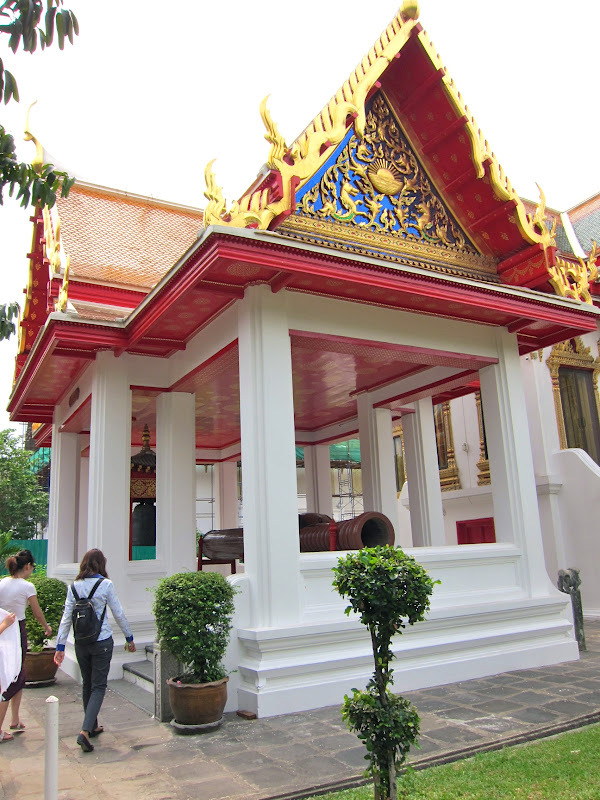 The temple is located on the end of Chinatown in Bangkok. 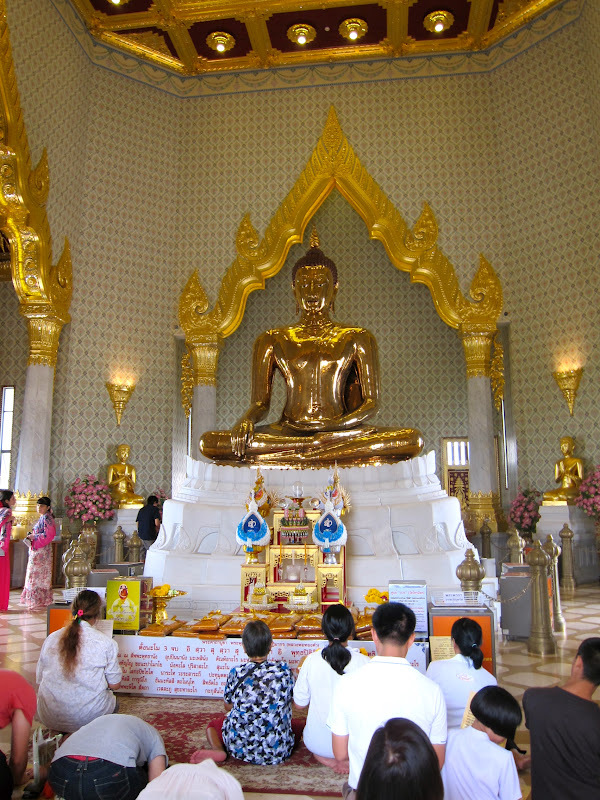 Although the temple itself pales comparison to other temples in Bangkok with its rather modest temple architecture, it is the Golden Buddha inside that attracts hundreds of visitors daily. 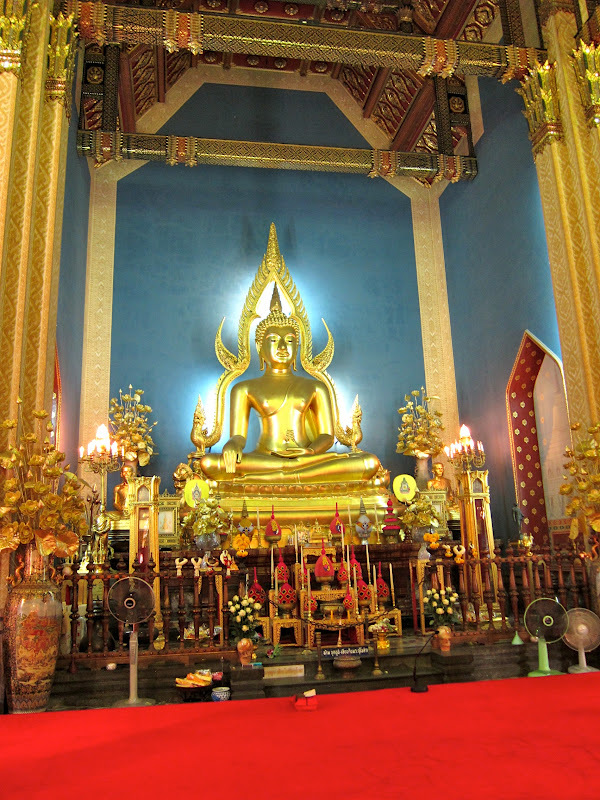 The Sukhothai Traimit Golden Buddha is the largest Golden Buddha Image in the world. 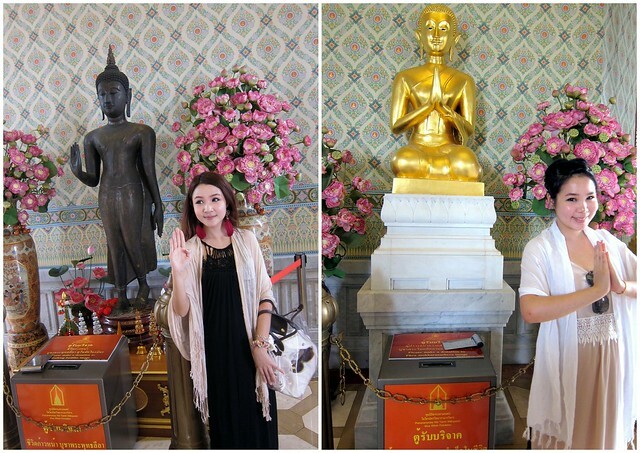 There is a strict dress code for every temples. 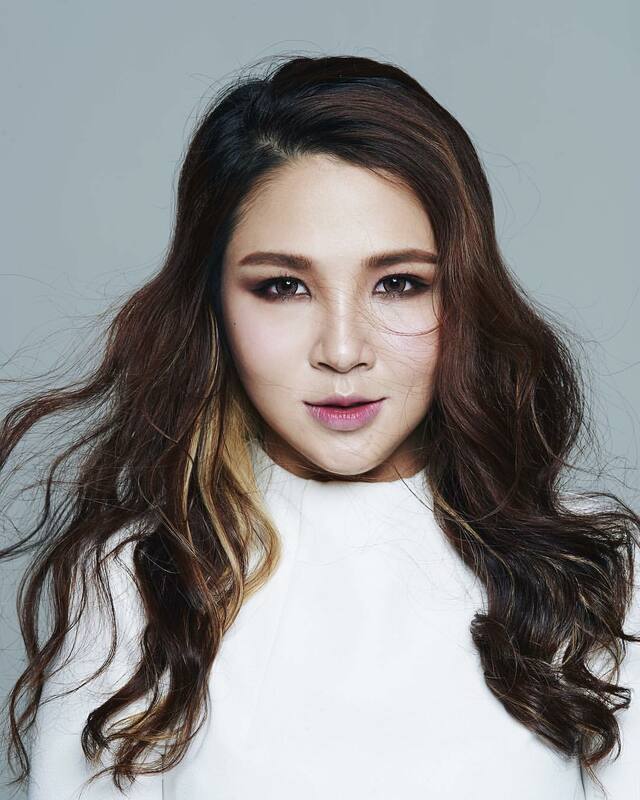 Tops that must close to the elbows and long dresses/pants after knee length. Not forgetting shoes were asked to take off every time we enter the temples. 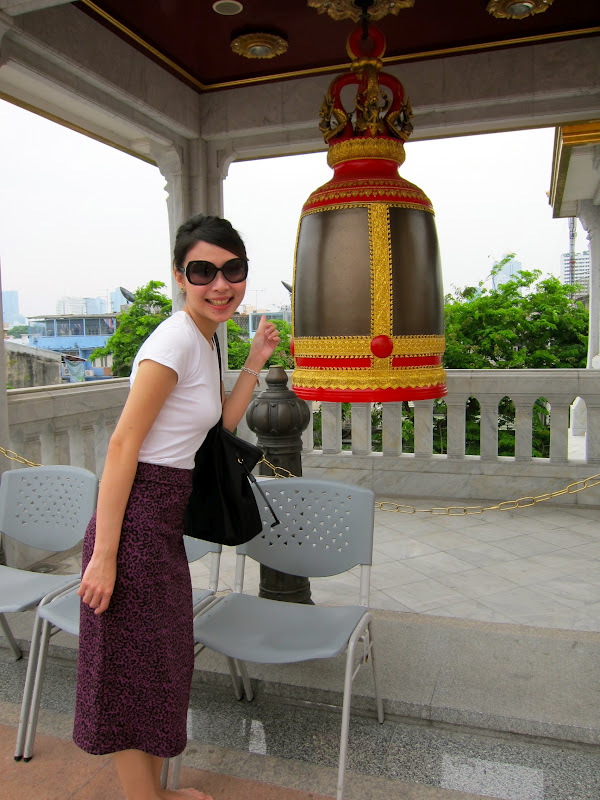 At the top of the Royal Temple, there's a series of bells that can be rang for good luck. 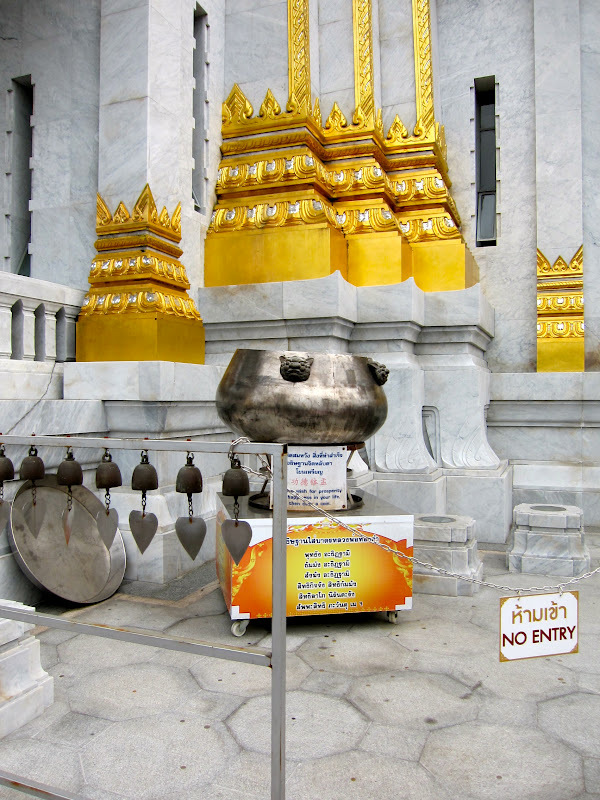 These series of bells are surrounding a giant metal pot where you can throw some coins to make a wish when you are finished. Good luck, best of luck! 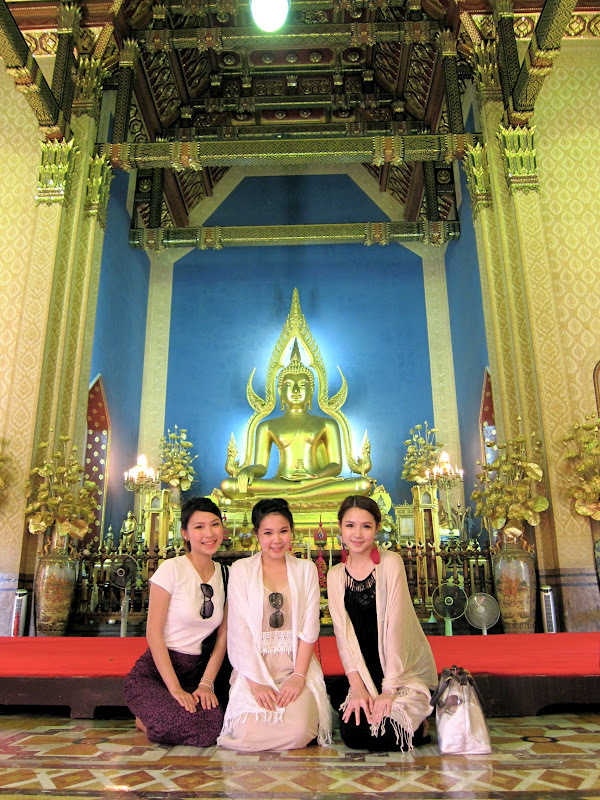 Next the driver drove us to this beautiful temple. 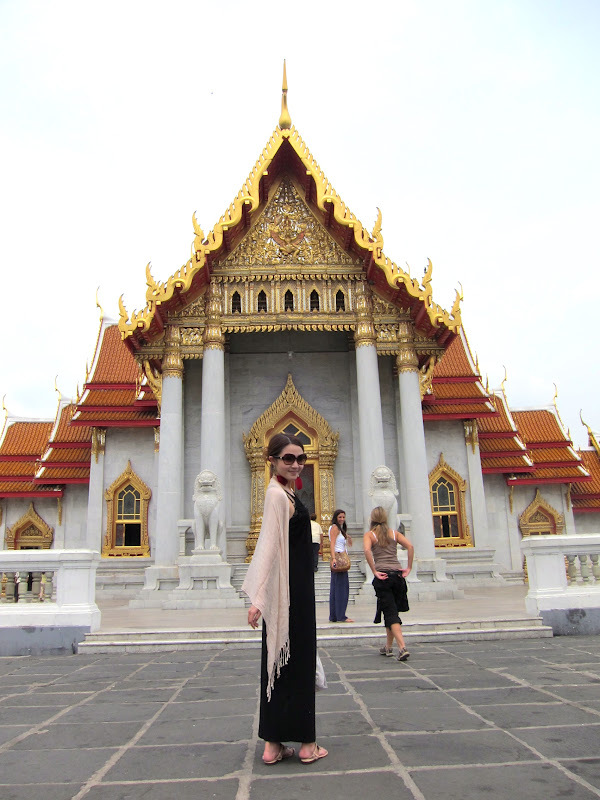 Wat Benchamabophit, The Marble Temple is a very charming marble temple that was built by King Rama V. The marble that was used to construct the temple was imported from Italy and the temple was designed by the King's younger brother. 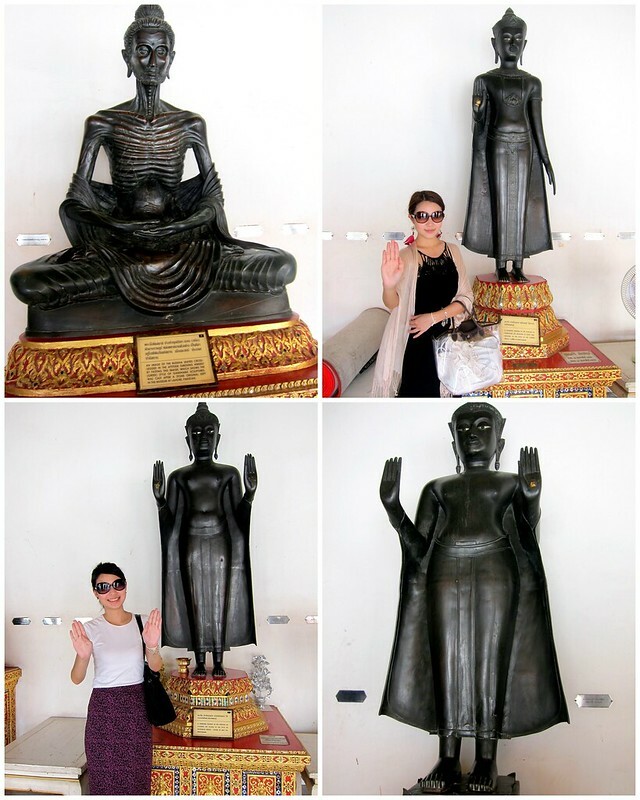 All Buddha statues in the temple were carefully selected, some are copied from famous Buddha statues from all over the countries. 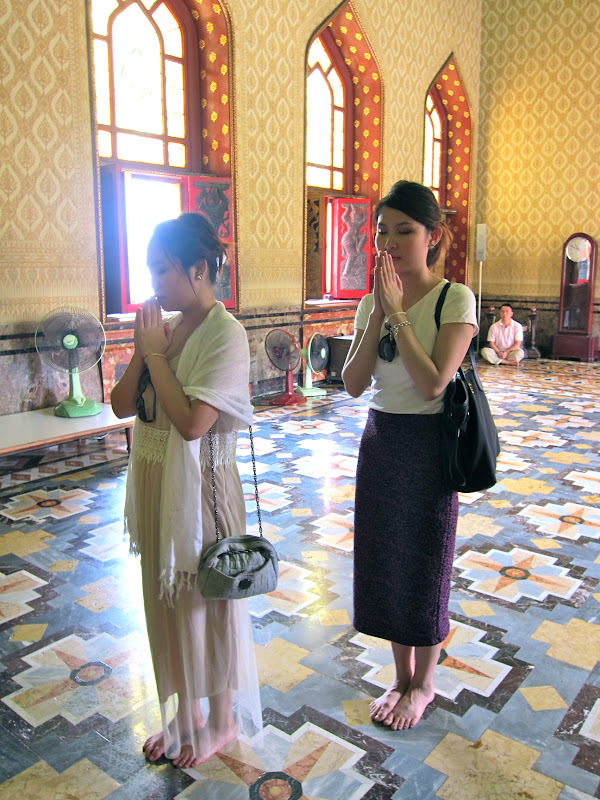 One thing i was surprised this temple was not as crowded as the one we visited before. Good to spend more time here. could't stop laughing whenever i looked at this picture with the same angle we posed! This is why WE RE SISTERS! 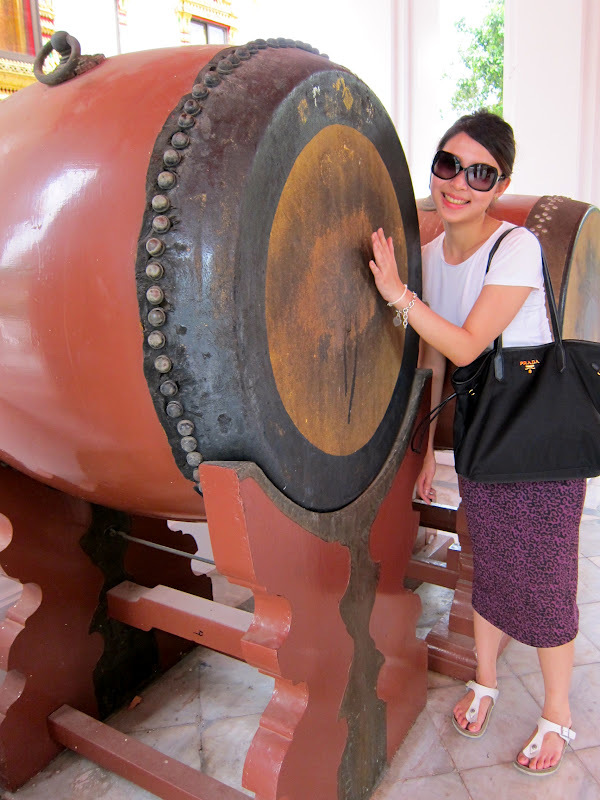 Done for the indoor temple, walked around to check out more classy red marble and the buddha statues. This is an interesting temple. It might look small from the front but you will never know there is a garden neatly kept around and a little stream with bridges crossing over it outside. 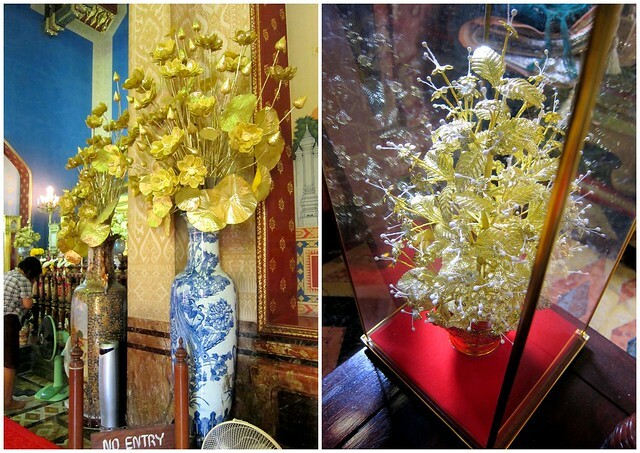 Later on, we dropped by to some tailor boutique and jewelry shops under the schedule. No pictures were allow to taken in the shop. 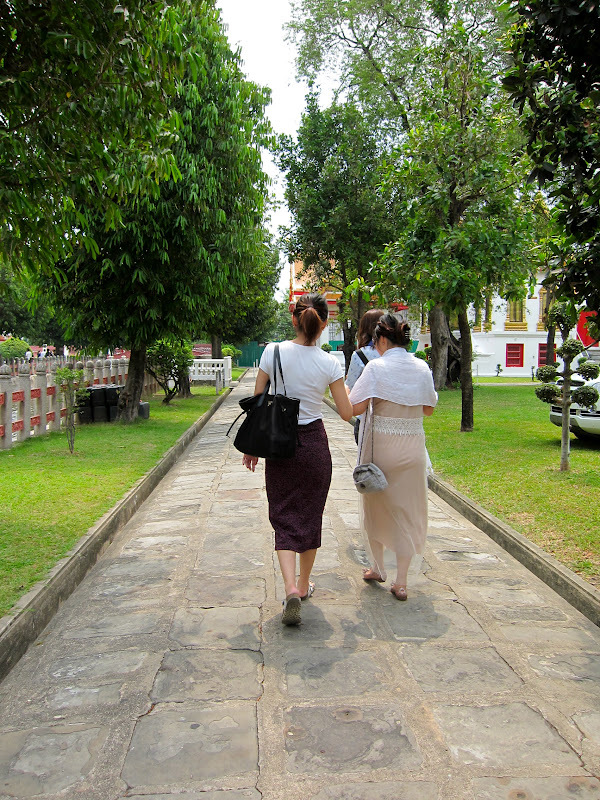 In fact we din't even bother to take as well, all we did was giving a short glance and rushing to our weekend market. 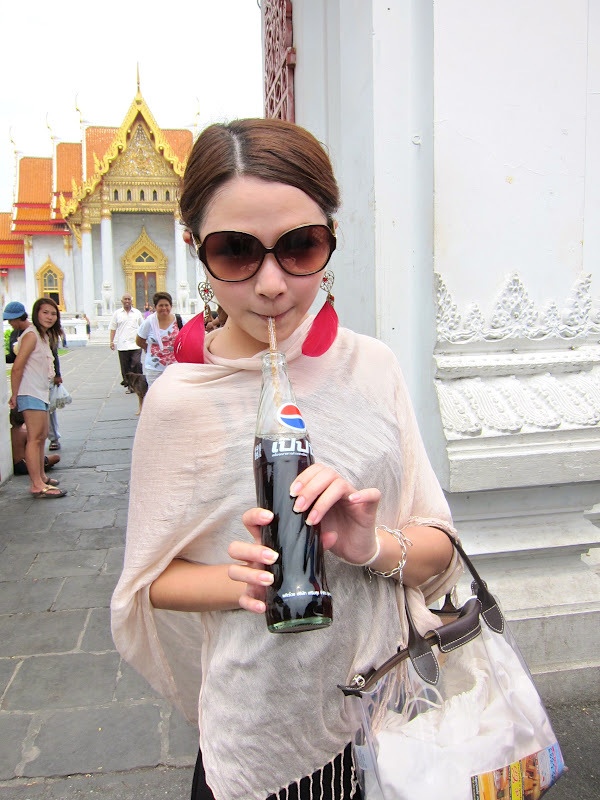 Mmmm not forgetting the street food in Bangkok, it was so irresistible. We made our first attempt on trying them since we din't try any the day before. 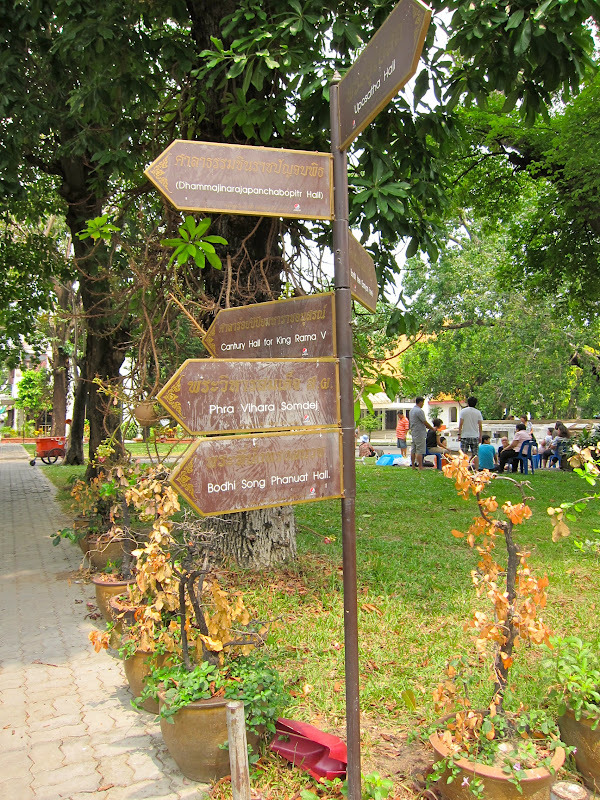 After a few early mornings sightseeing, its time to go for Chatuchak. 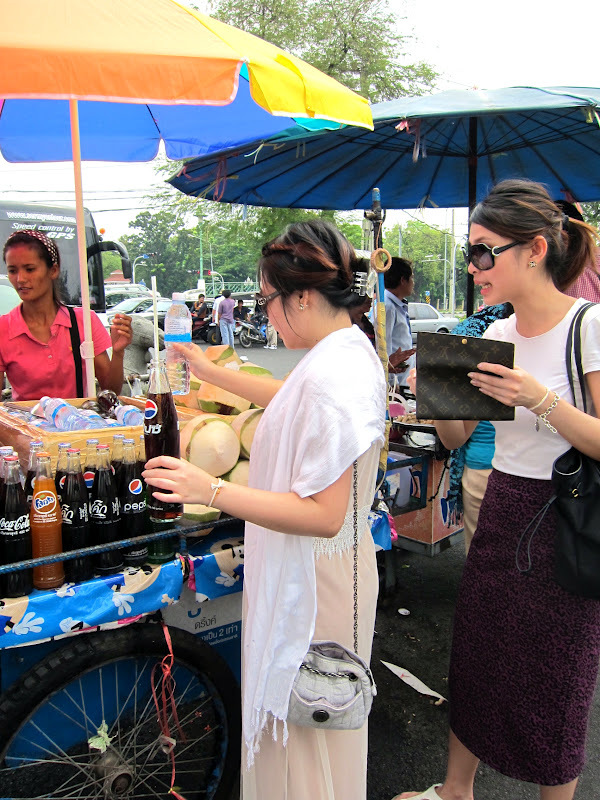 You wouldn't want to miss the most happening weekend market in Bangkok. Thus, stay tuned for my next post! Till then, ending my post with sister's purple pencil skirt. Erm, i used the facial products from my facial, i would love to recommend Miyome. my skins became flawless after using it! i LOVE your earrings babe! so eye catching!! 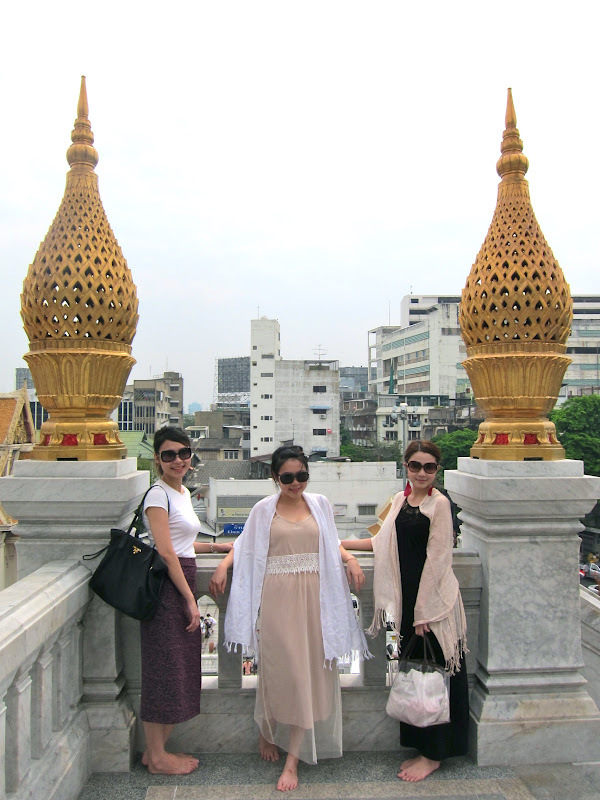 Can u blog some places that nice to shop in bangkok? no problem, i'll blog about more for coming post! :) stay tuned alright? thanks for your compliment! i loved it too! hi may i know where did you dye your hair and may i know what colour is it ? :) <3 it larr!